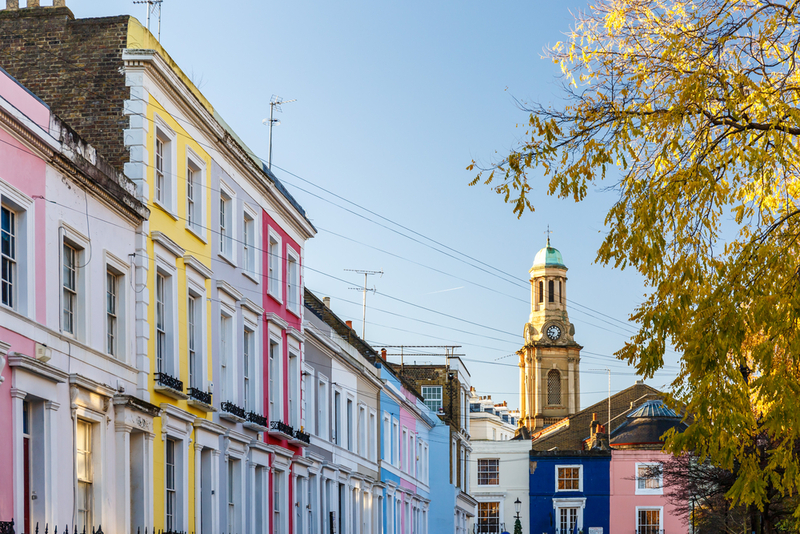 Whether you are visiting London on a romantic city break or you’re simply looking for somewhere new to spend date night, you won’t be disappointed. London is a great city for those in love and the vast history adds an air of magic to the simplest of places. 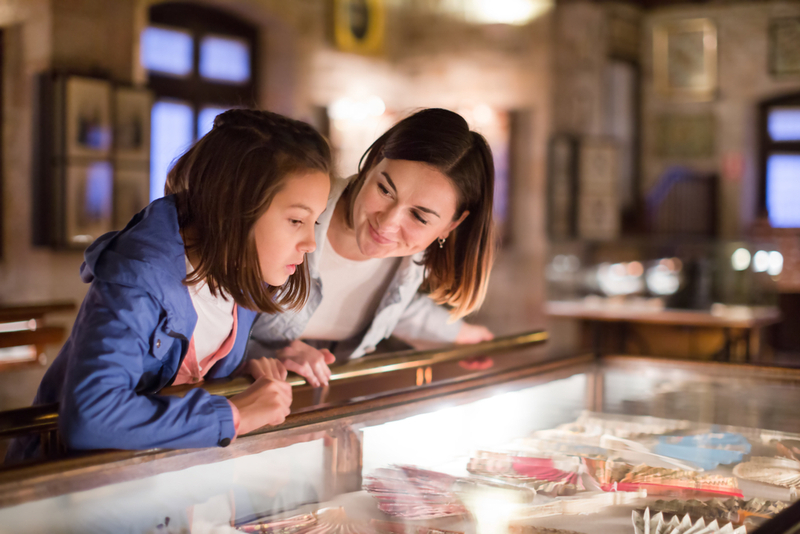 From sights you’ll have seen in romantic movies like Notting Hill and Love Actually, through thousands of years of history and an abundance of art, music and theatre, you’re literally spoilt for choice when it comes to date night venues brimming with romance. 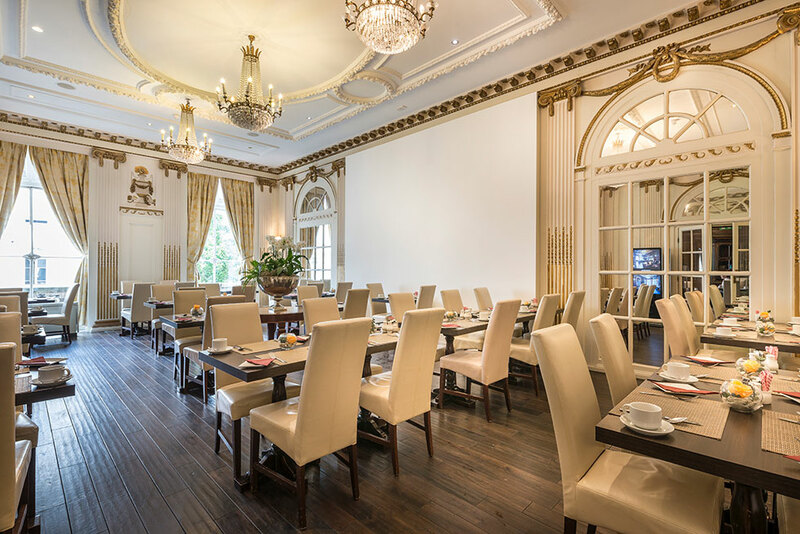 Little Venice is only a short distance from the Grand Royale London Hyde Park Hotel, but it’s a world away from the bustling city. 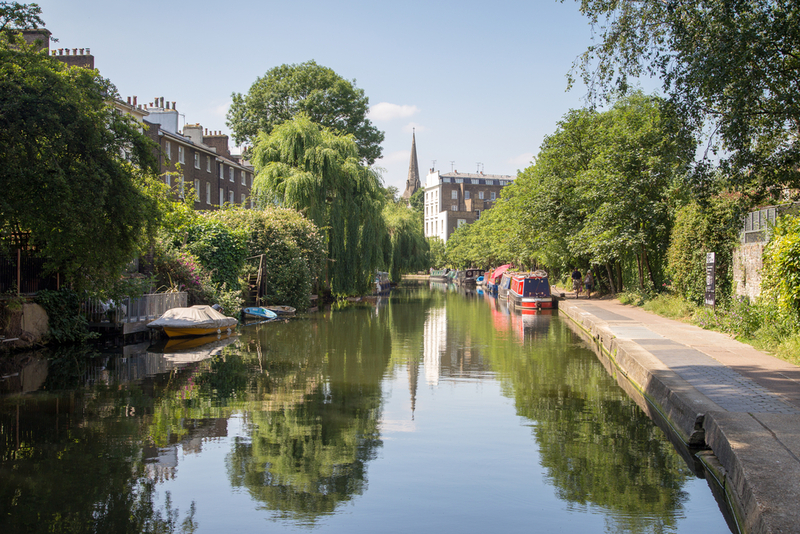 Little Venice offers quaint canal side walks, boat rides, quiet spots and beautiful scenery; it’s a far cry from other parts of London. For a truly romantic day in Little Venice, check out one of the cute waterside cafes or take a stroll along the water. If you’re looking for a romantic park trip, head to Kyoto Garden. 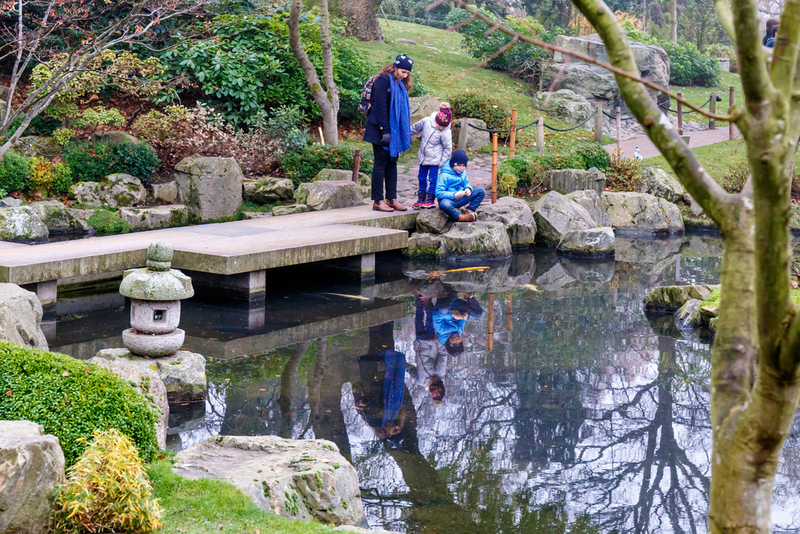 Whilst other parks in London can get busy during the weekends and school holidays, Kyoto Garden offers a tranquil place to relax. With beautiful plants and a more grown up vibe, it is a popular spot for couples. Kyoto Garden is a short drive from the Grand Royale London Hyde Park Hotel, or a 25 minute walk if you’re feeling up to it. Though a visit to Winter Wonderland is only possible in the winter, it’s well worth a trip if you are visiting London during that time. Winter Wonderland is a Christmas themed market and fairground, set up in the centre of Hyde Park. It boats funfair rides, food stalls and bars filled with warm cider and mulled wine. What’s more romantic than wrapping up and heading out for a warm drink once the sun goes down? Winter Wonderland runs from mid-November to the beginning of January each year. If you don’t want to leave the hotel, what could be more romantic than a delicious dinner for two with fine wines and cocktails? Ideal after a day spent relaxing and exploring London together, you can book our indulgent in-room dining service if you simply want to chill out in a robe and have a private dinner in your room with a movie or some music. Or, book a table at our exquisite Edwardian theatre bar and sample some of our wonderful cocktails, washed down with a selection of light bites to share. Share the post "THE MOST ROMANTIC SIGHTS NEAR TO THE GRAND ROYALE LONDON"